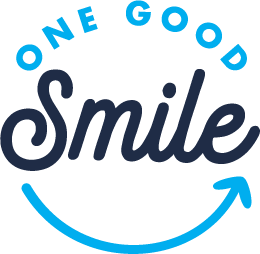 The Van Hala Dental Group is now a member of the OneGoodSmile family of practices. Since the 1970’s, The Van Hala Dental Group has established a reputation of providing exceptional dentistry with service, compassion and excellence to our friends and neighbors in, and beyond, Northeast Ohio. Although much has changed throughout the years, these same ideals which have always characterized our practice remain constant: providing patient-centered care, offering comprehensive treatment options and a commitment to investing in the latest technology for our patients’ care and comfort. It is these commitments to our patients, that have been, and always will be, the cornerstone of our practice. We invite you to learn more about how our exceptional care can transform your smile! Call today for a second opinion, a free consultation or to schedule a routine visit. 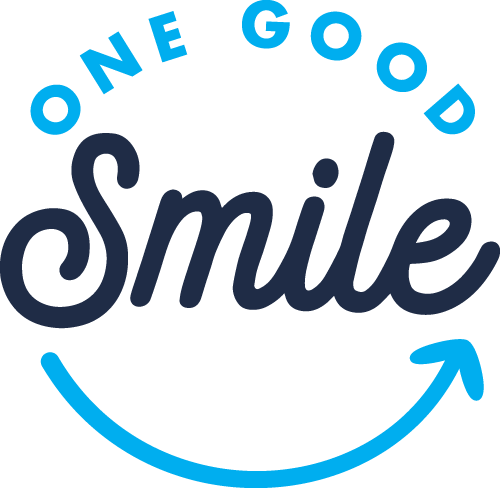 We’d love the opportunity to serve you in Hudson, North Canton or Cuyahoga Falls and to welcome you into the One Good Smile family. Laser dentistry improves all aspects of patient care through the use of minimally invasive dental laser technology. With a targeted, precise beam of laser light, we can treat gum disease and peri-implantitis, perform gingivectomies and frenectomies, and provide caries removal for children. Our BIOLASE® Waterlase dental laser reduces swelling, bleeding, pain, and recovery time. Dental implants provide the “gold standard” of tooth replacement by mimicking the function of natural teeth. Able to replace one, several, or all missing teeth, dental implants are the ideal option for restoring function, health, and beauty. We place and restore titanium and ceramic dental implants using digital diagnostics and guided implant technology for precise surgery and predictable outcomes. Full arch dental implants return patients with a full set of missing teeth to complete dental function and oral health. Made from aesthetic, high-quality materials, full arch dental implants look and feel natural, while providing the necessary strength for optimal chewing and eating. For patients with failing or missing teeth, full arch dental implants provide a complete transformation of health, function, and beauty. Dr. Van Hala earned his B.A. in International Studies from Miami University in 1997 and his D.D.S. degree from The Ohio State University College of Dentistry in 2007. Dedicated to continuing education, he has received advanced training from the prestigious Dawson Academy, Midwest Implant Institute, and Keystone Dental Annual Symposium, completed the Full Mouth Mastery Series, and achieved proficiency in Chrome Guided Smile, Digital Smile Design, Invisalign®, and Swiss Dental Solutions Ceramic Implants. 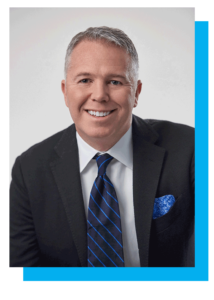 He is an active member of the American Dental Association, American Academy of Cosmetic Dentistry, American Academy of Implant Dentistry, and the International Association of Oral Medicine and Toxicology. 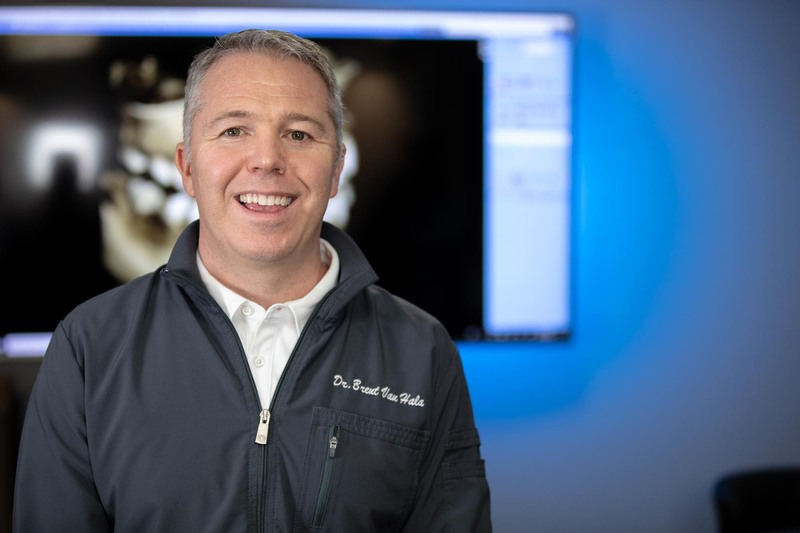 He is passionate about forming long-lasting relationships with his patients, understanding their oral health and smile goals, and providing exceptional cosmetic, biologic, restorative, and implant dentistry services to patients in the Northeast Ohio area. Searching for a new dentist? Experience our exceptional care by contacting us today!